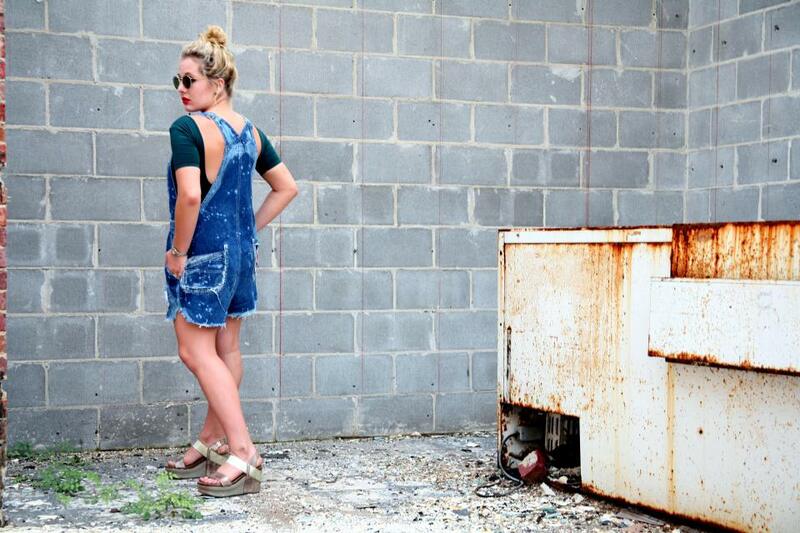 On my last trip to Nashville, I stopped by this lovely little vintage shop called The Hip Zipper. 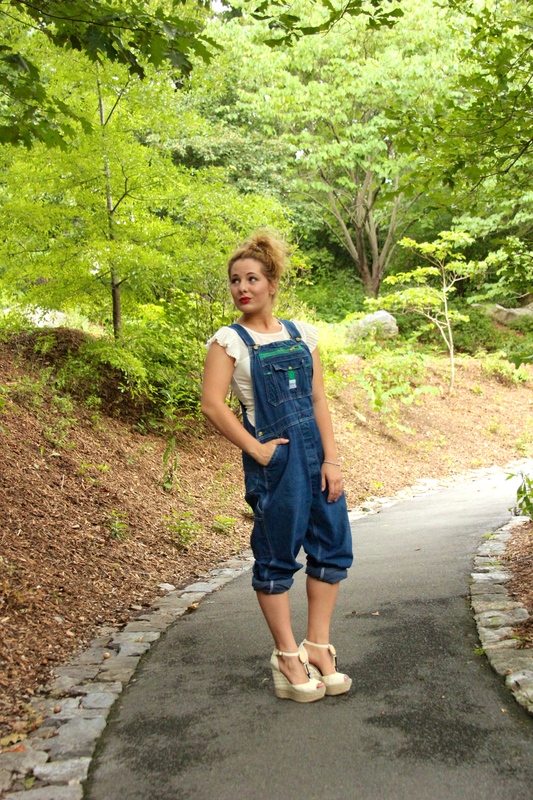 There, I picked up bunches of new-old goodies, but the piece I am most excited about is my Liberty overalls! 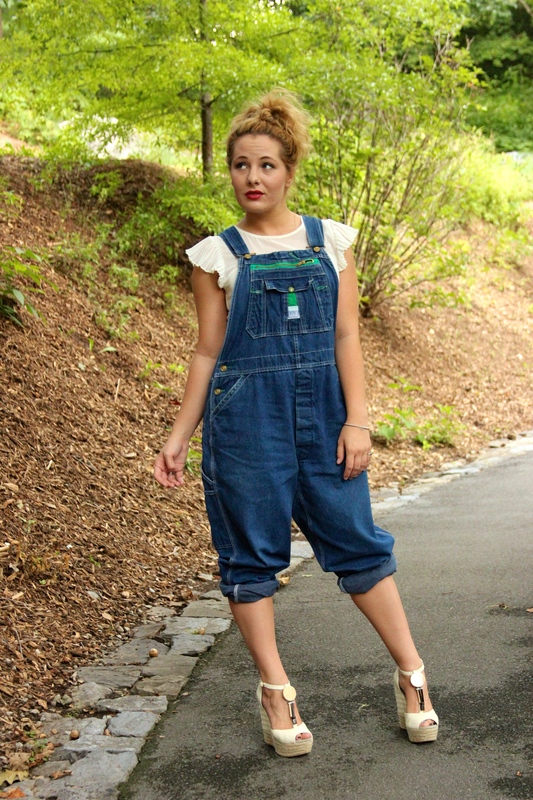 Now, without further ado, let’s take a look at this week’s Three Ways to Wear Thursday! 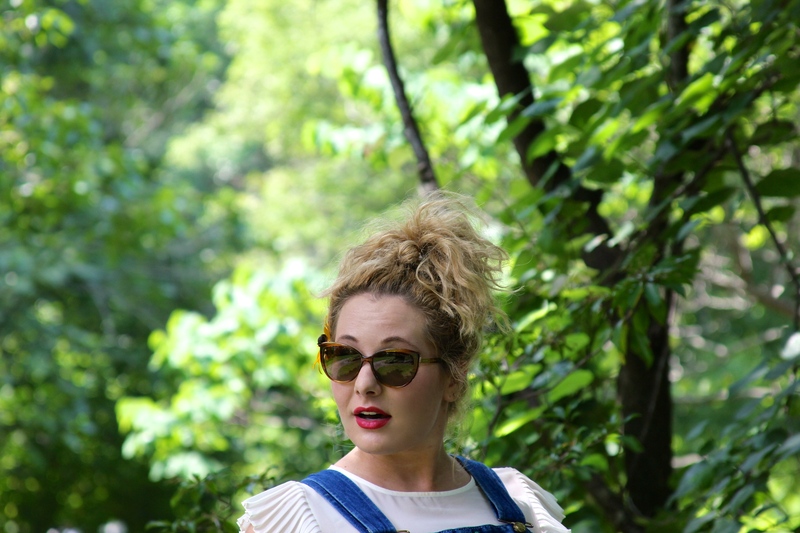 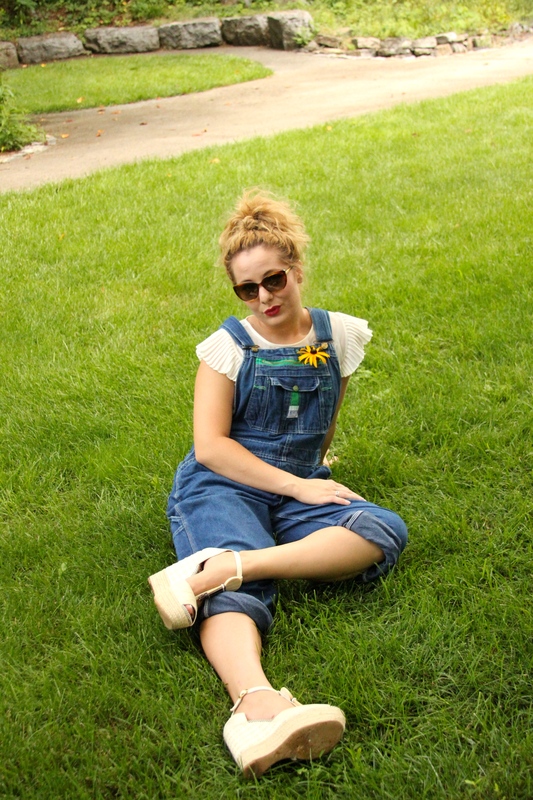 Get the details to this throwback outfit here. 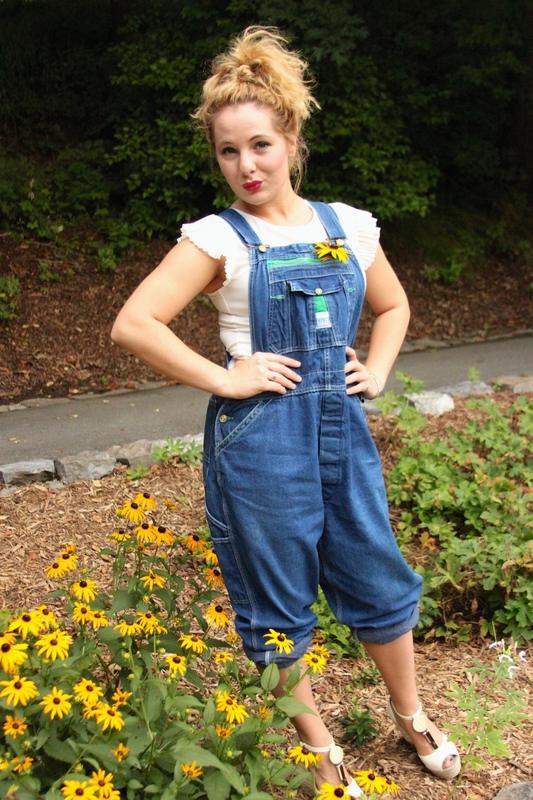 Those overalls look fantastic on you! 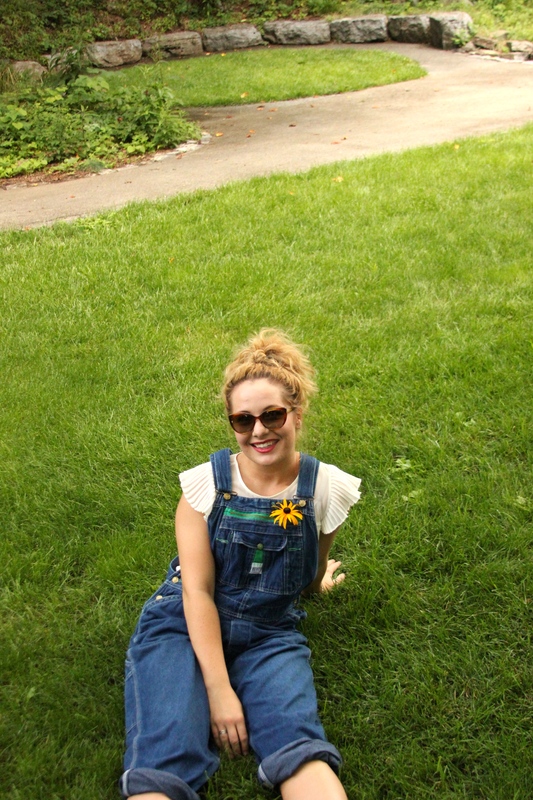 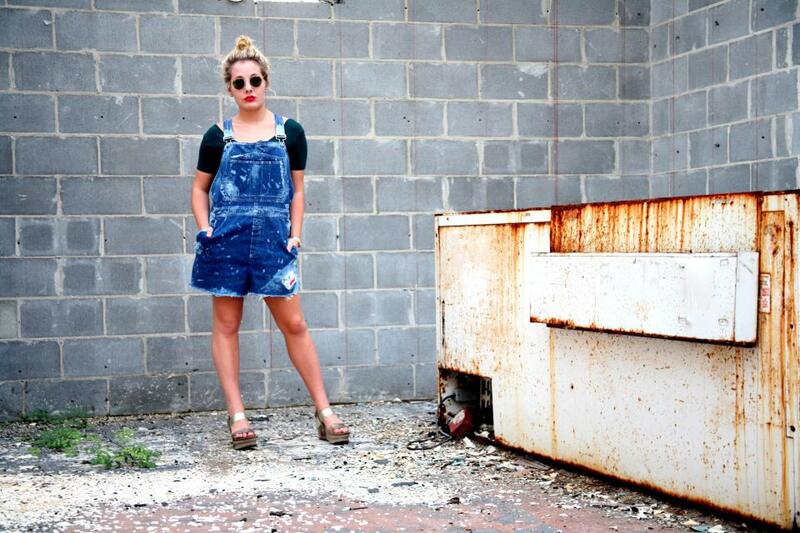 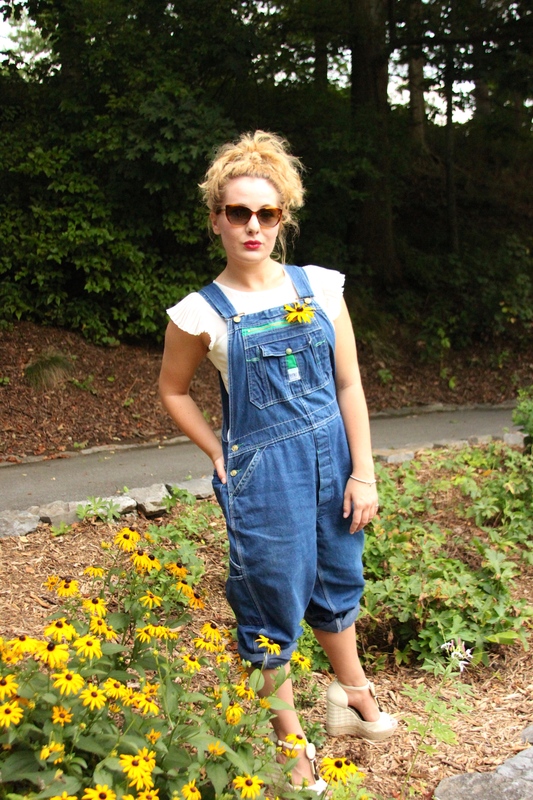 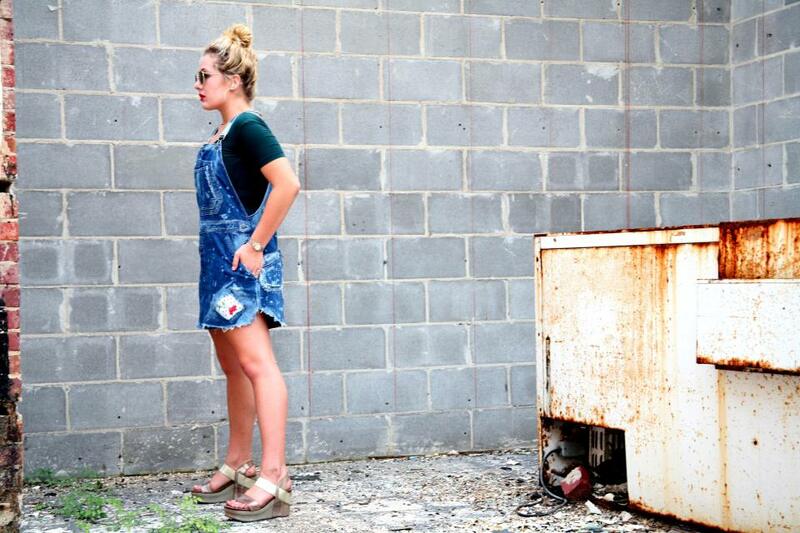 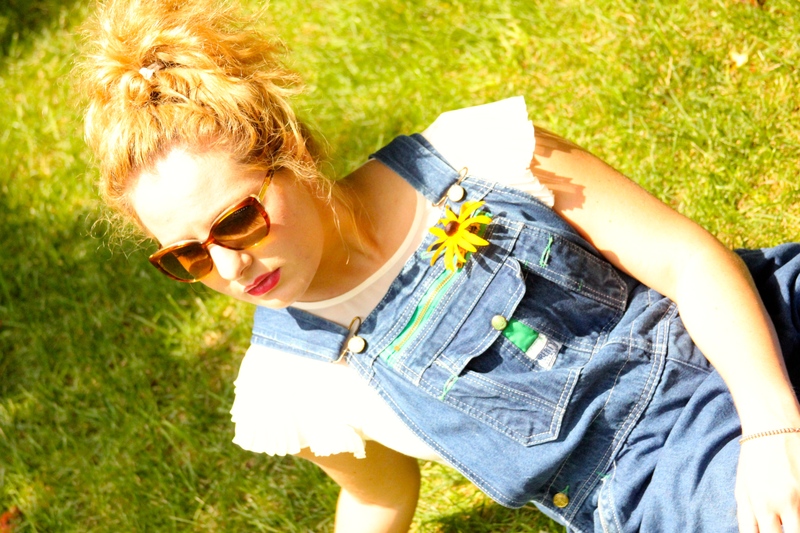 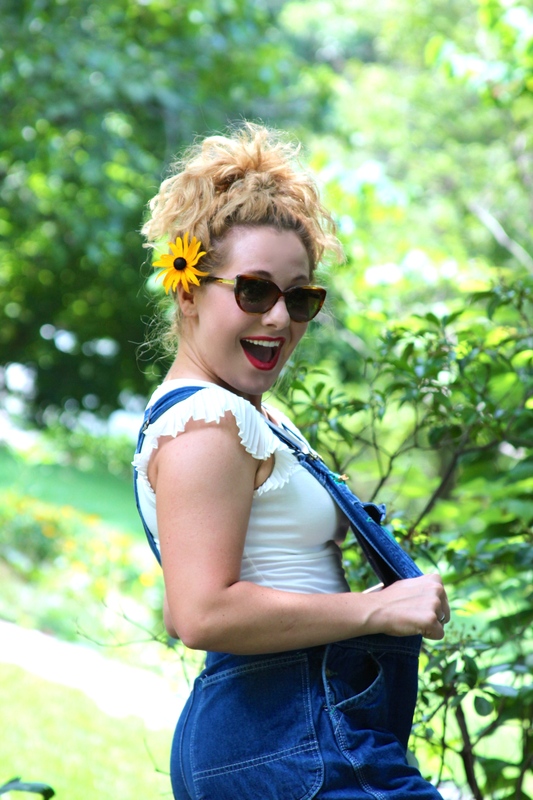 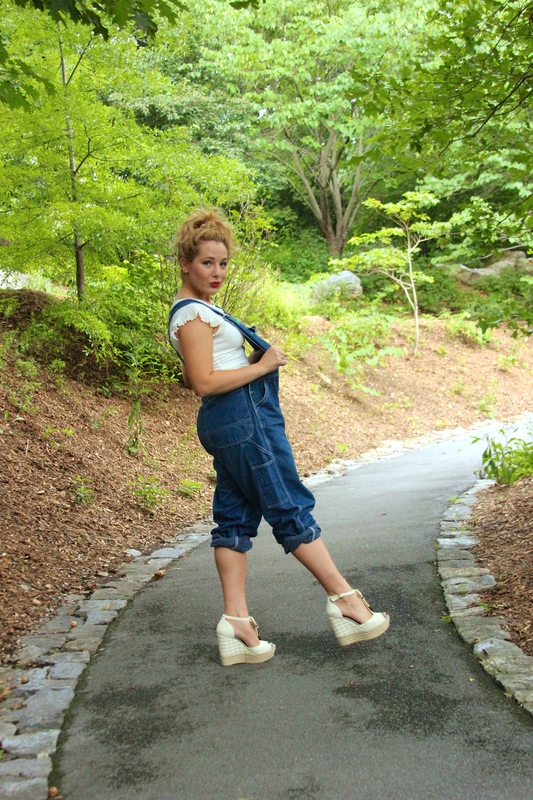 Overalls are hard to pull off, but I think you have the right idea. 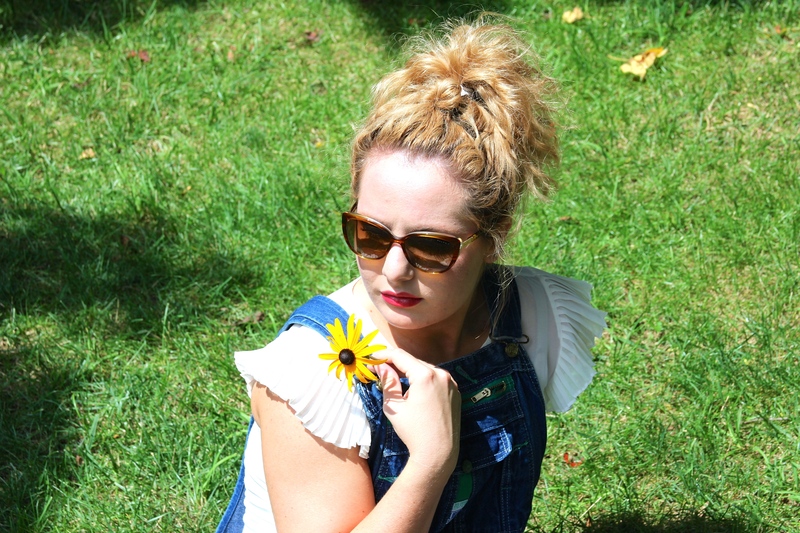 Please keep us updated on how you style this look in future posts!